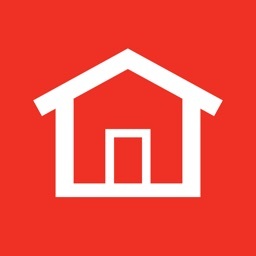 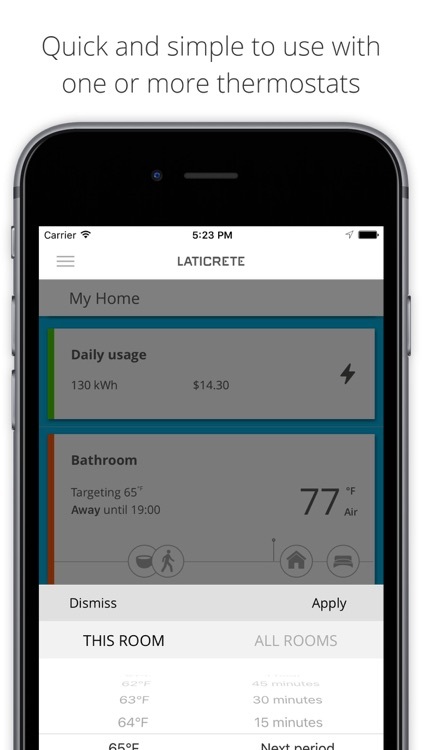 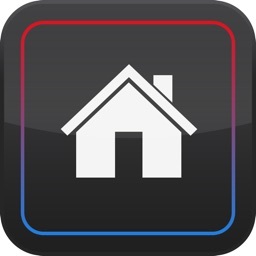 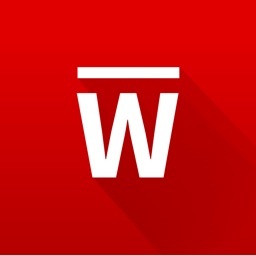 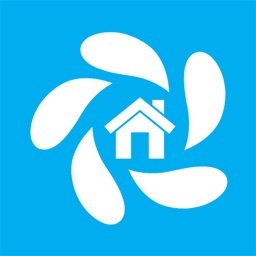 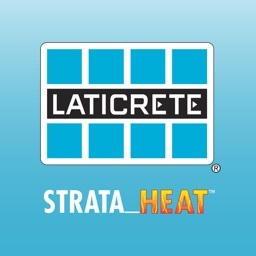 MySTRATA_HEAT by LATICRETE International, Inc.
MySTRATA_HEAT works with your STRATA_HEAT WiFi Thermostat to keep your house at the right temperature automatically. 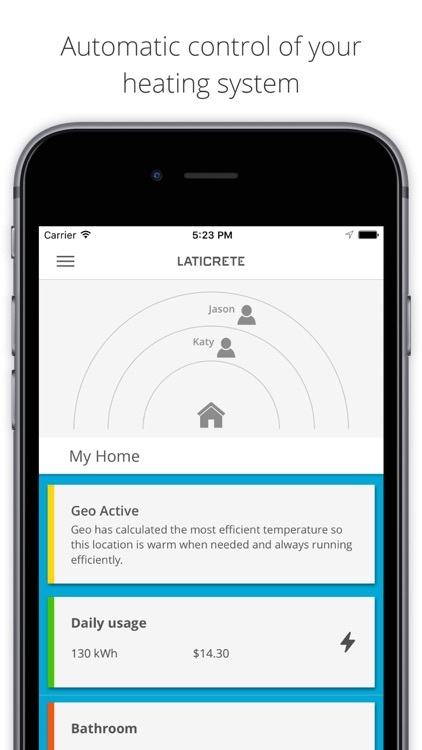 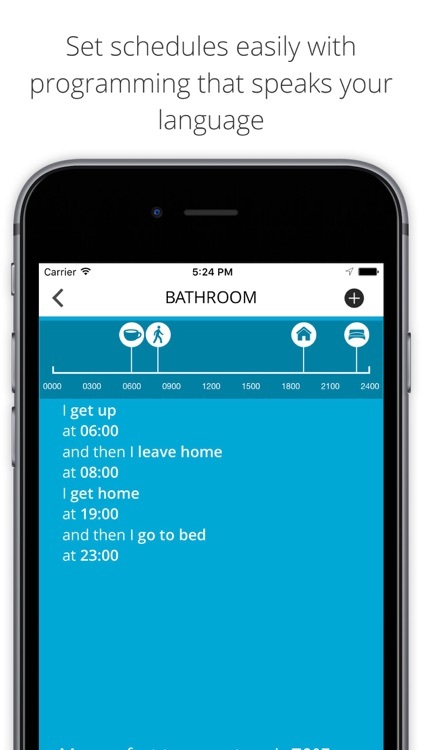 It uses the location services already built in to your smartphone to calculate in the background how long it will take you to get home and set the temperature accordingly, so your home is automatically comfortable when you're there and always running efficiently. 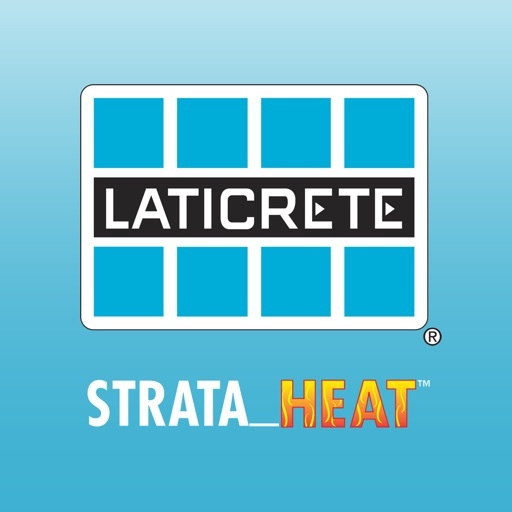 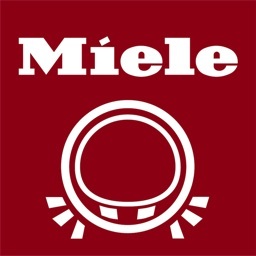 It's great for single heating zones such as central heating and works even better with multi-zone systems like underfloor heating. 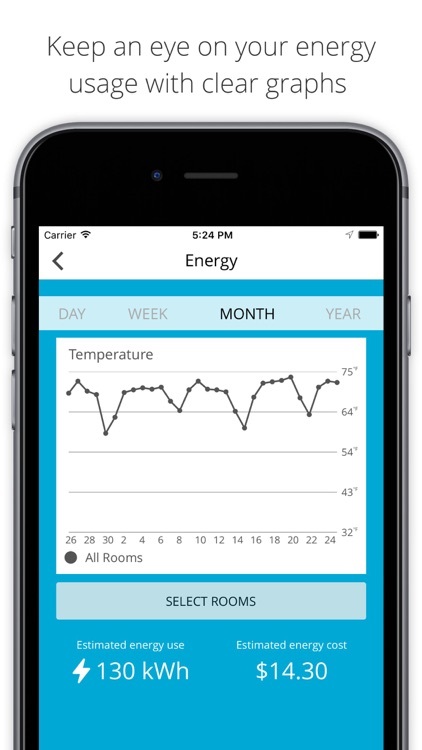 By using the automatic settings for different room types, MySTRATA_HEAT can keep zones you're not likely to be using at that time at a comfortable, but more efficient temperature when you're at home, ensuring bedrooms aren't unnecessarily heated during the day and just up to your comfort temperature when you're ready for bed. 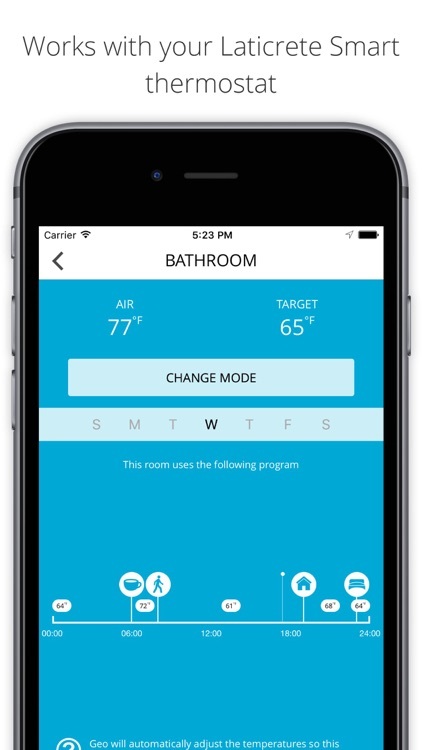 With Natural Language Programming it's easy to make quick adjustments to your automatic program, or just set a simple time based heating program.